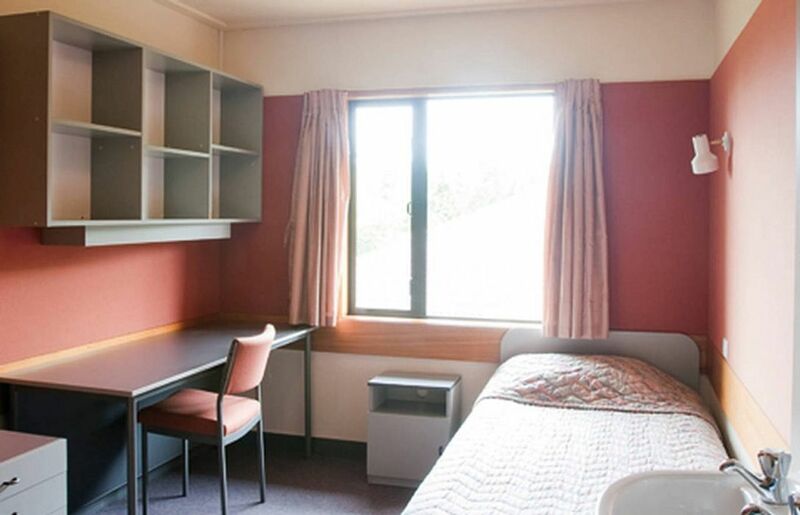 When you live at Sonoda, you’ll be based a short walk from the University of Canterbury, and will be conveniently located for exploring the surrounding area. After class, make new friends through UC RecCentre’s fitness classes, shop for a new outfit at Westfield Riccarton mall, or get dressed up for a night of craft beer and cocktails at Volstead Trading Company. In summer, Mona Vale’s beautiful gardens are the place to be, whether you feel like sunbathing by the river, picnicking with friends or staying late to enjoy some open-air theatre. 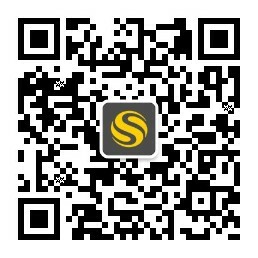 You can walk to class in less than 10 minutes from Sonoda, and come home between lectures whenever you feel like it. Keep a bike in the on-site racks for exploring close to home, or use the bus stops near the UC campus to reach the city centre. Spend leisurely afternoons browsing the eclectic art galleries in Exchange Christchurch, or get tickets to see your favourite bands at Horncastle Arena. If you take your car, you can park it securely at Sonoda. After a long day, come home to your apartment for a well-earned rest. Stow your bags in your bedroom cupboard, then go through to the shared kitchen and switch on the kettle for a cup of coffee. 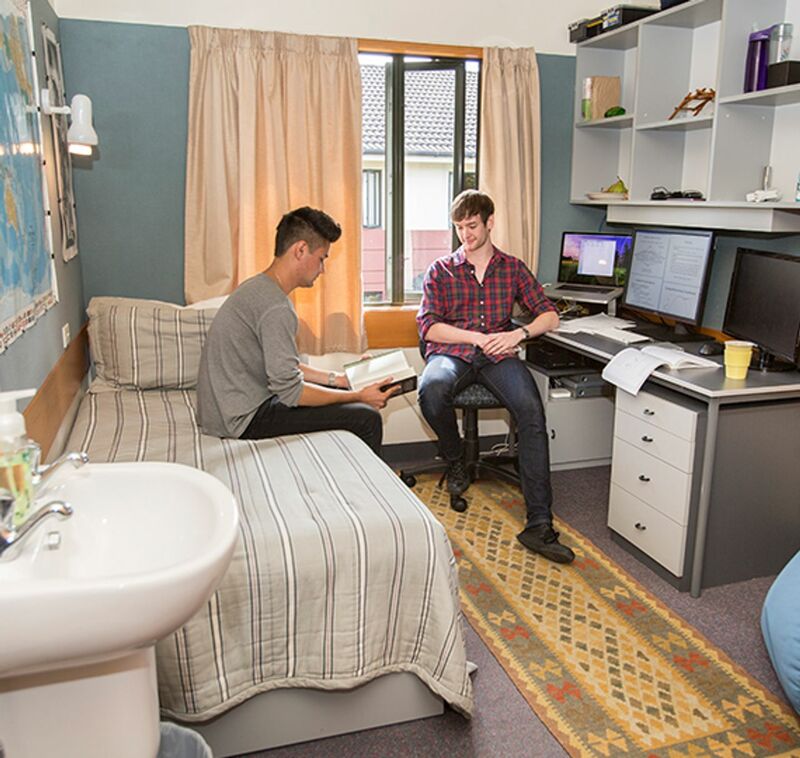 Curl up with a good book in the living area with your housemates, or head to the common room to catch up with your friends. Shoot some pool, challenge your friends to table tennis matches, or unwind with your favourite Sky shows on the plasma TV. Then, get started on your latest assignments. Sit down at the desk in your room to study without distractions, and submit your work online in the 24-hour computer suite. When you’re done, the neighbouring playing fields are a great place to let off steam. Practice your serve on the tennis courts, or head to the netball courts for a fun game with friends. Afterwards, jump in the shower and throw your sports kit in the laundry facilities. Spend the evening barbecuing in the property’s beautiful landscaped gardens, or head out for dinner instead. Try Zenbu for sushi and sake, or Dimitris for some of the best Greek food in town. 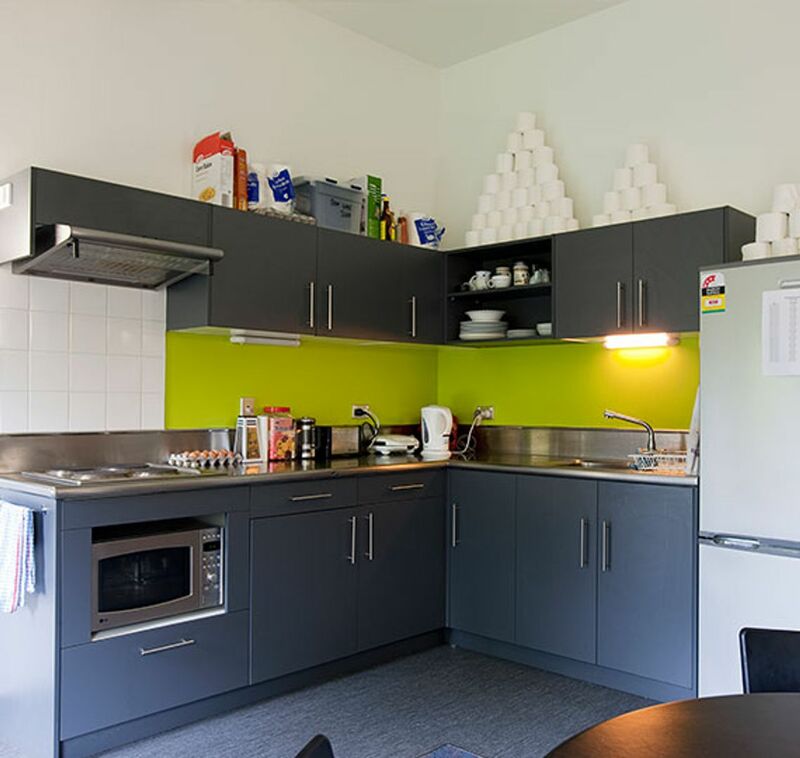 Wir haben leider keine Unterkunft gefunden, die deinen Wünschen entspricht.Alle Ganze Wohnung in University of Canterbury Student Village - Sonoda Campus ansehen.